Google posted December’s security bulletin for Android this morning with details about the latest patches for the platform. There are two patches for this month, one for December 1 and another for December 5. 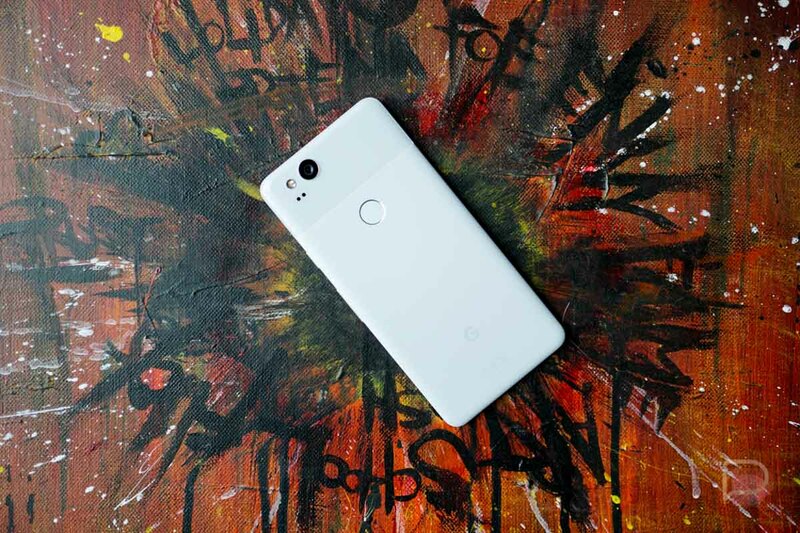 If you own a Pixel or Nexus device, you’ll get the December 5 patch and the files will be ready tomorrow, according to a note on the bulletin page. The specifics of the patch can be found at the links below, if you are interested in the dirty details of the security notes and what exactly Google patched. You’ll find sections for Qualcomm, NVIDIA, MediaTek, and Broadcom products, as well as general patches to media framework and system. Again, Google says that Pixel and Nexus images won’t be up until tomorrow. However, Verizon jumped the gun some and did offer up build numbers for the Pixel, Pixel XL, Pixel 2, and Pixel 2 XL. They also confirmed that this update will indeed include the KRACK patch. All four devices will apparently see Android build OPM1.171019.011. You may recall from the November update that Google started including “functional” improvements for Nexus and Pixel devices that were included alongside the security stuff. For this update, they have not included any functional improvement notes. We’ll let you know when the files go live tomorrow.